Robbie Romeiser is a commercial real estate broker, real estate instructor, and author of the daily devotional blog Today's Quote From God. Robbie has been a licensed real estate agent since 2004 and has been part of the Spencer/Hines Properties team since July 2005, where he now serves as Vice President. He is a recipient of the CoStar Power Broker award, thee Spencer/Hines Agent of the Year Award, and the Spencer/Hines Sales Agent of the Month Award. 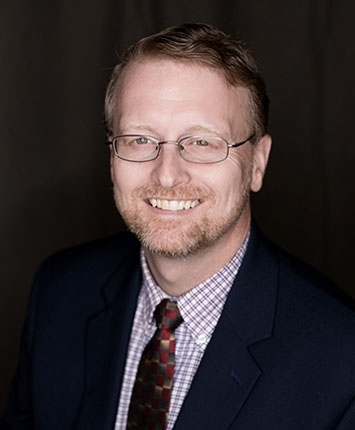 he has also served as an instructor at the Wyatt Institute of Real Estate in Greenville, SC - South Carolina's oldest real estate school - since October 2008. Robbie works with clients in site selection, tenant/landlord representation, and buyer/seller representation of retail, industrial, office, multifamily, and development land properties. Robbie also offers commercial real estate investment analysis consulting services. He is active in his church where he has served as a Sunday School teacher, as a deacon, as a school board member of Westgate Christian School. Robbie and his wife, Stephanie, have three children.